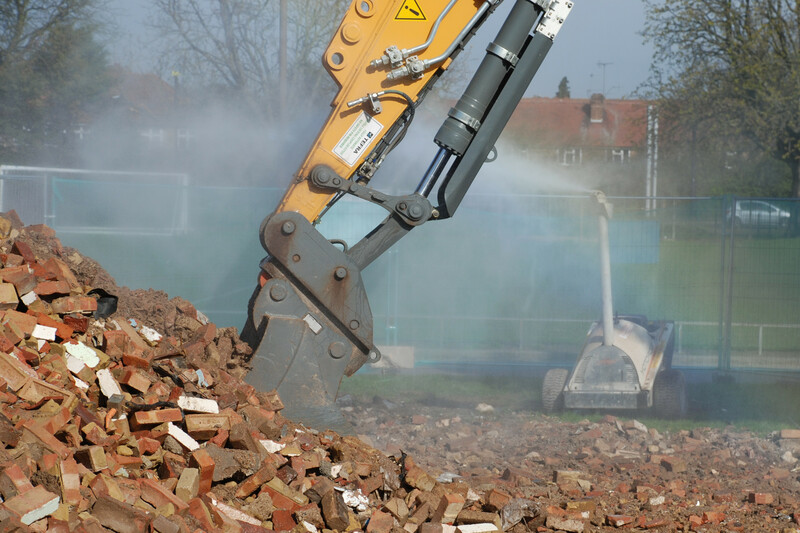 DEMOLITION AND CONSTRUCTION PLANT & EQUIPMENT HIRE. 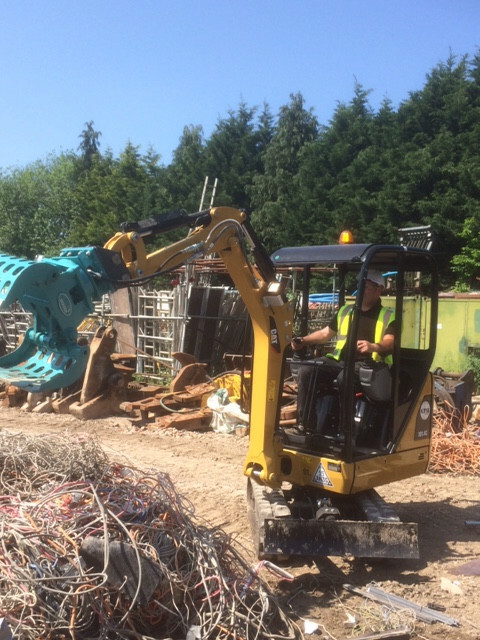 Booboo Plant Hire was established in order to provide the demolition and construction industries with an experienced and professional partner that can supply quality and reliable equipment 8 till 8, 5 days a week (8 till 1 on saturdays) with a superb back-up and support service. We are an independent company and believe in offering a personalized service working with our customers to ensure that they have the most suitable and practical solutions. Our aim is to build long term relationships with our customers and believe that the only way we can do this is to provide a superior service together with competitive pricing. We are pleased to have just added our first REMOTE CONTROLLED Excavator to our fleet. The Hitachi ZX 1.9U is able to undertake all of the normal tasks but be controlled at a safe distance, wirelessly by the same operator with minimal training. No wires, no generator and can be fitted with a DPF for indoor work. BooBoo Plant Hire believe that by investing in only the better, most reliable, and eco-efficient equipment our customers will benefit from reduced down time caused by breakdown, wear and tear etc. From mini excavators to 28m high reachers we pride ourselves on the quality and reliability of our equipment which is maintained to the highest standards. In the unlikely event of a breakdown we endeavor to repair or replace it wherever possible within 24 hours. Not only are we are able to offer all of the listed equipment for hire (subject to availability), but should you need a piece of equipment that is not listed we may still be able to supply particularly if it is for longer term hire. We are also able to supply experienced, fully trained and qualified operators and using our fleet of lorries ranging from low-loaders to specially adapted vehicles we can provide you a competitively priced transportation service. At Booboo Plant Hire we understand that at weekends and bank holidays sometime work has to be undertaken particularly for buildings such as offices, schools and hospitals in order to avoid disruption and as a result we offer our service 7 days a week.